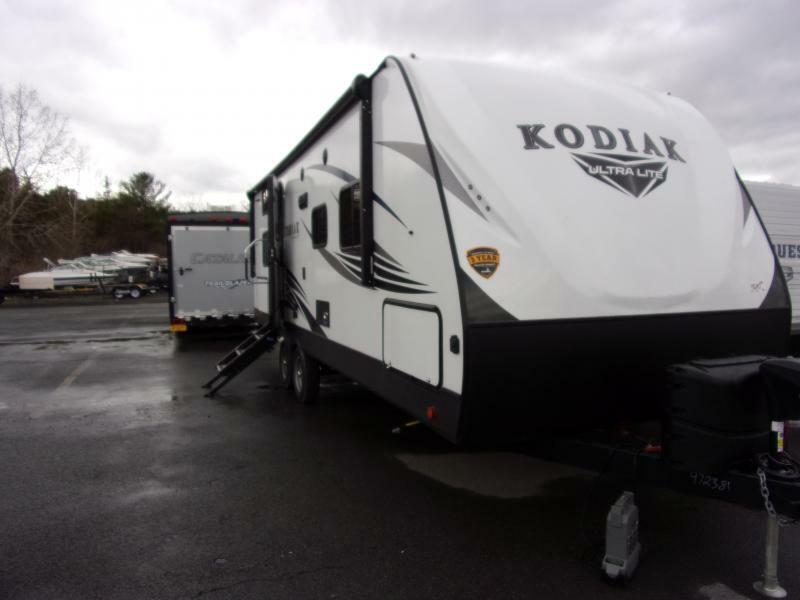 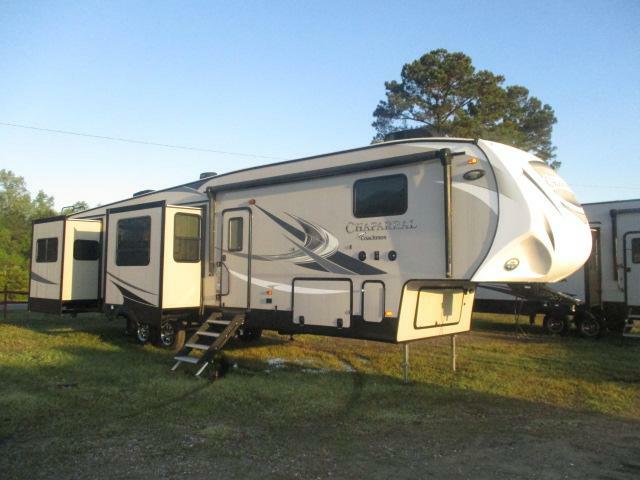 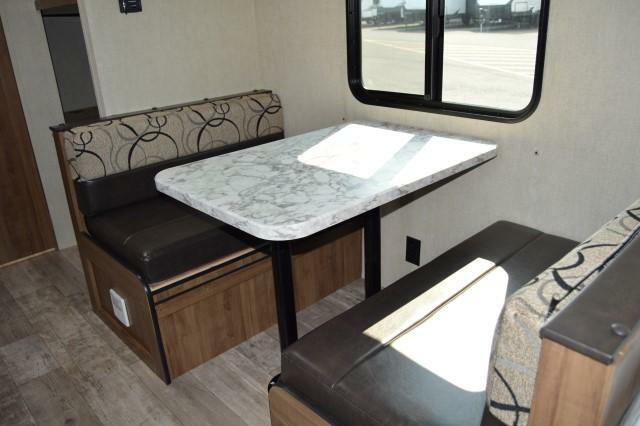 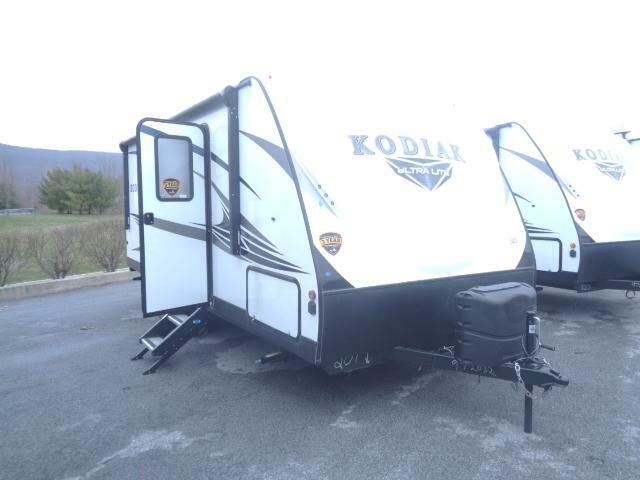 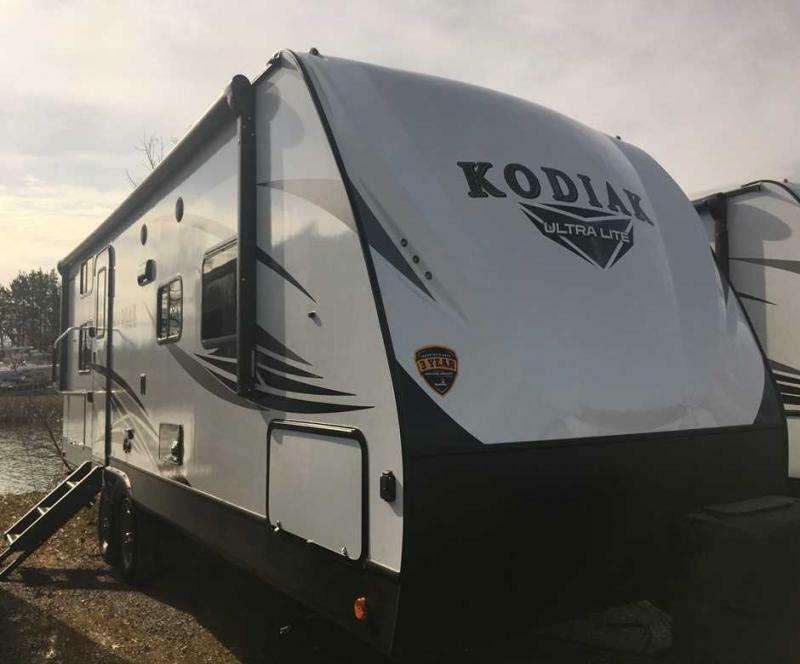 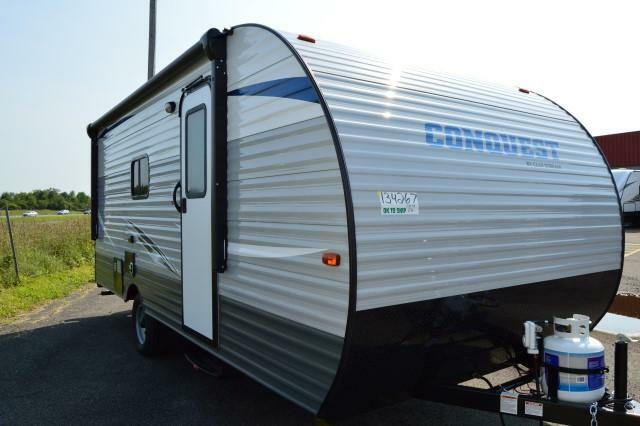 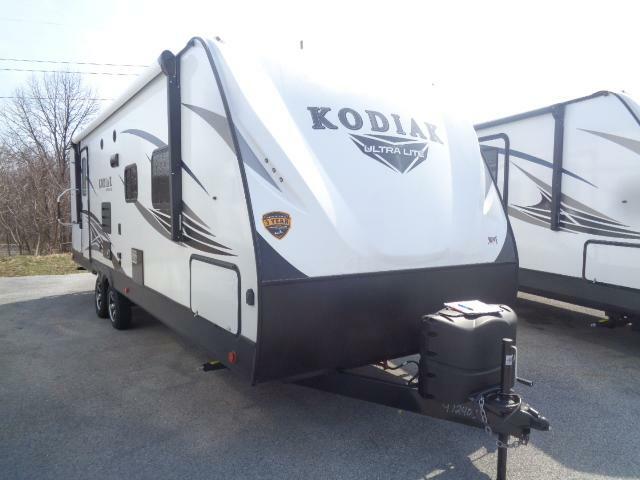 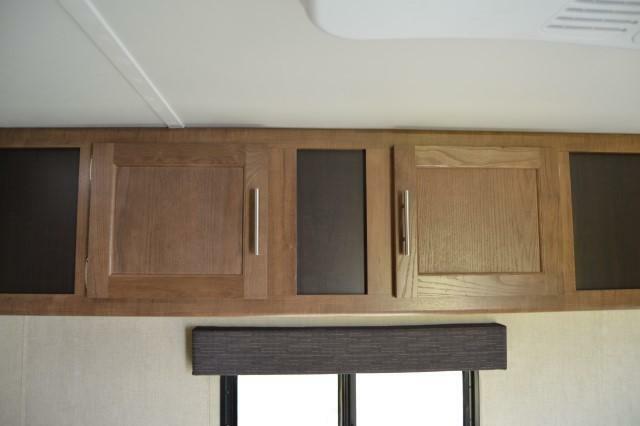 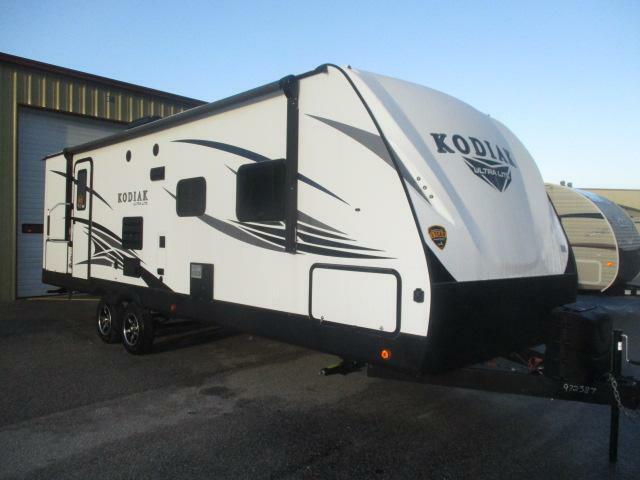 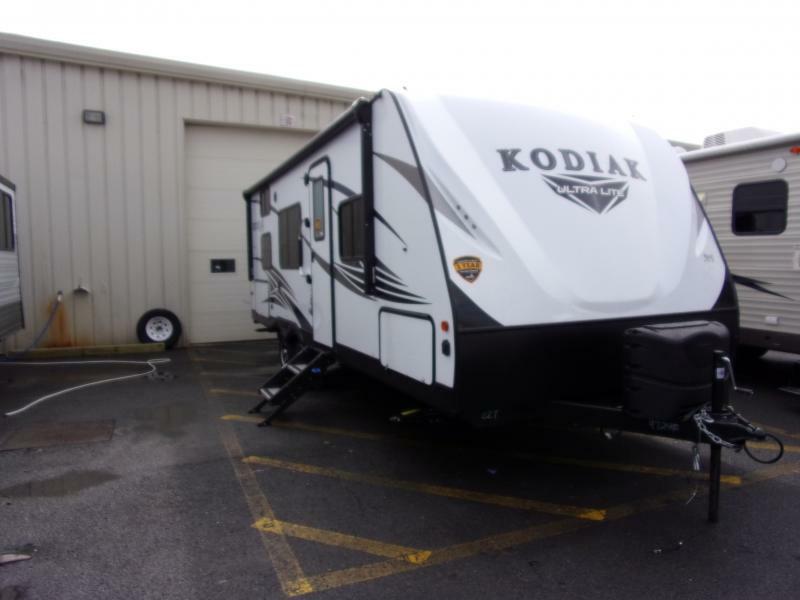 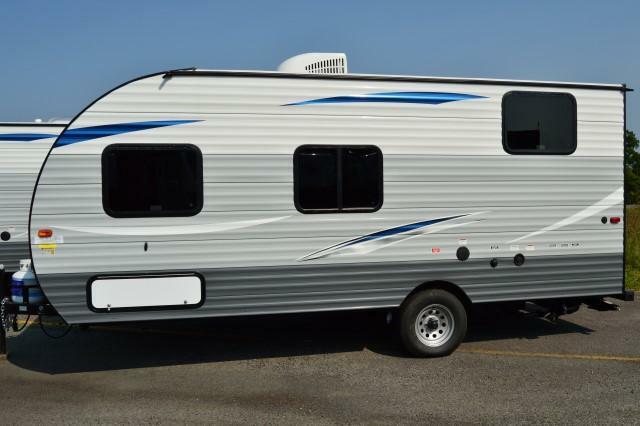 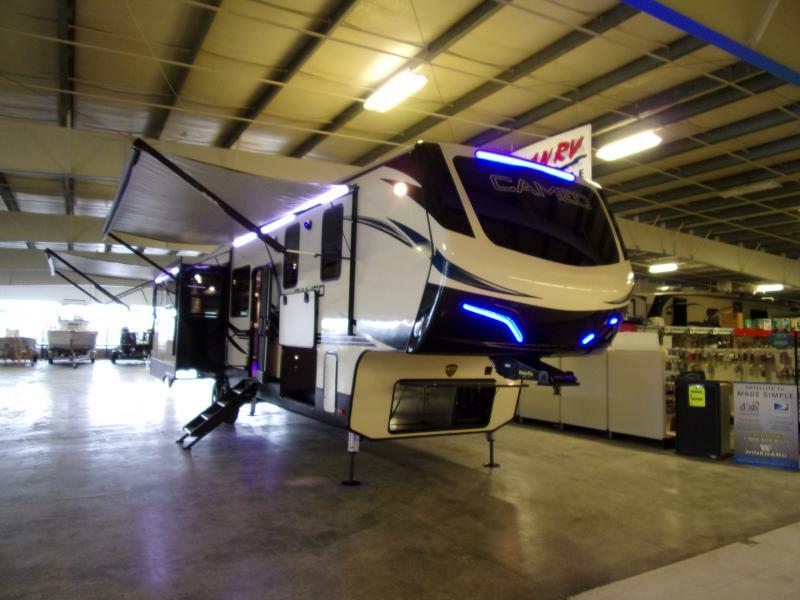 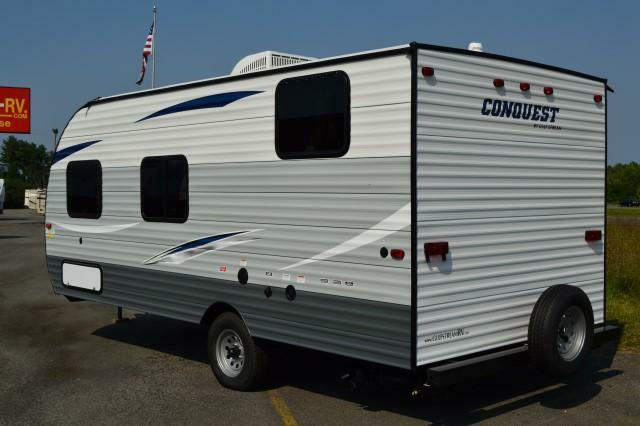 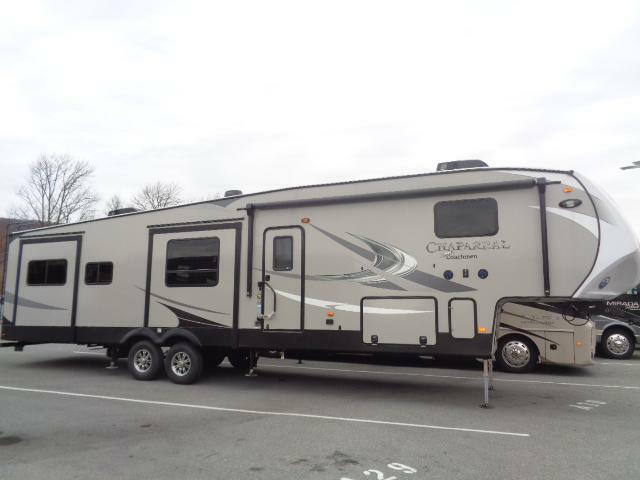 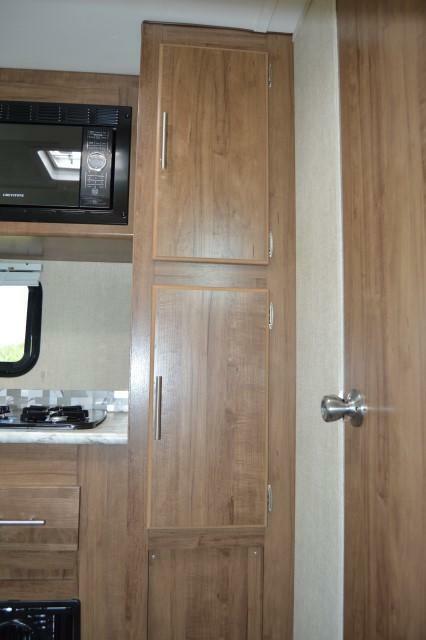 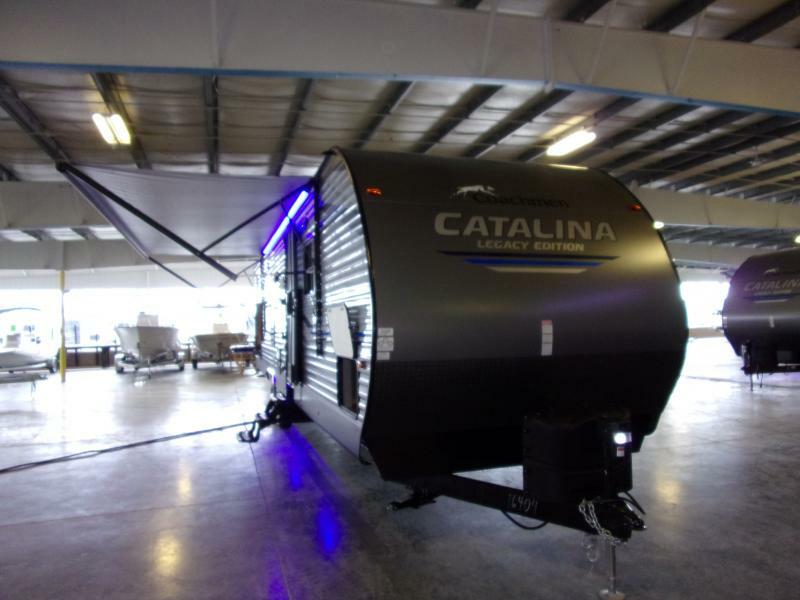 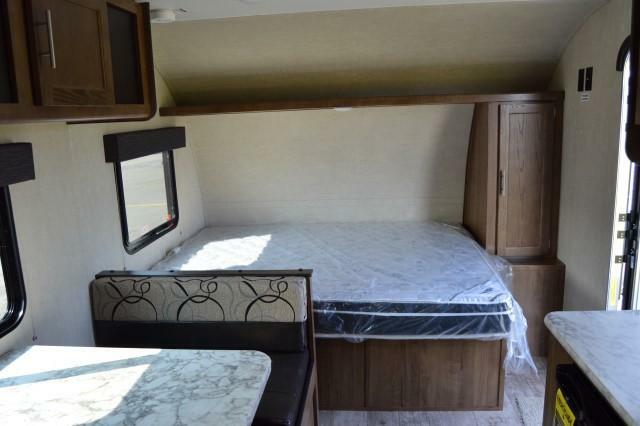 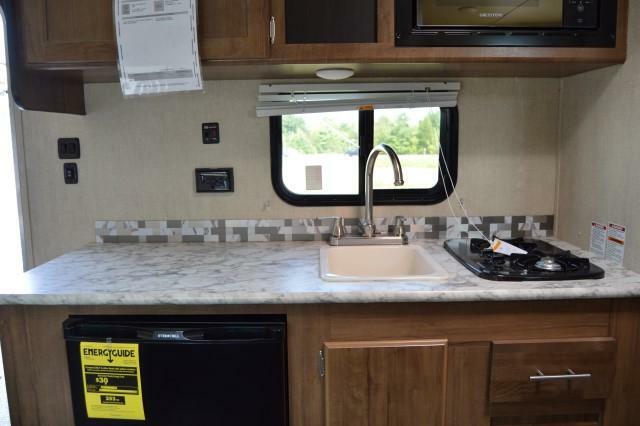 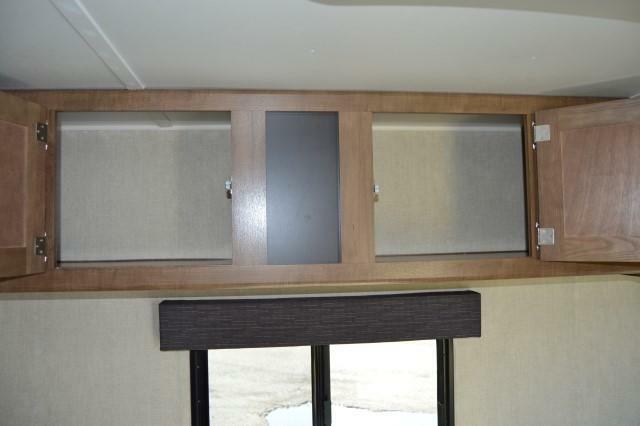 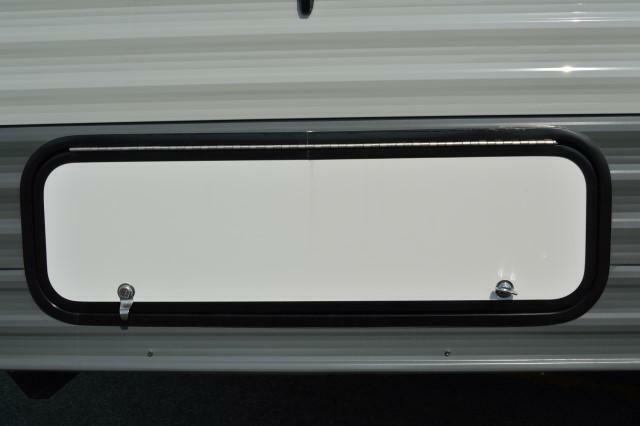 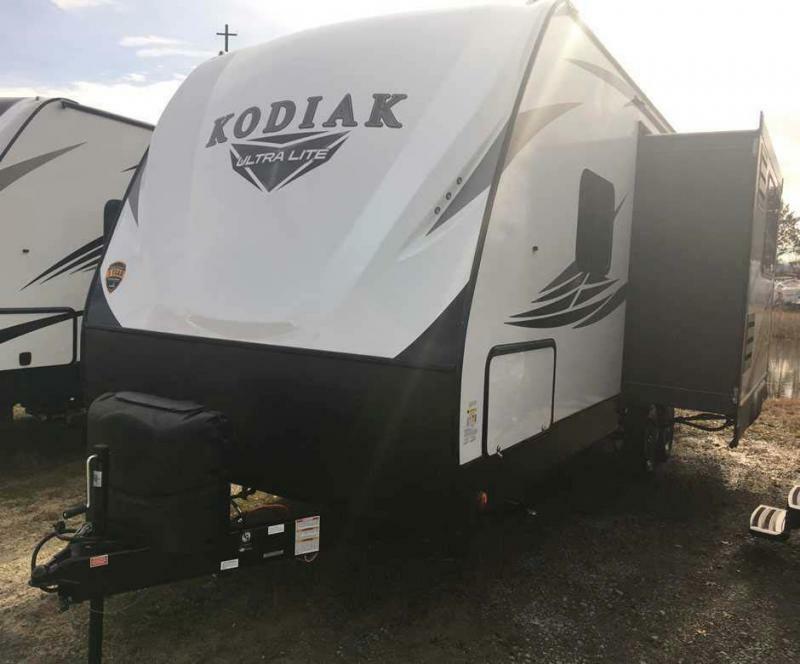 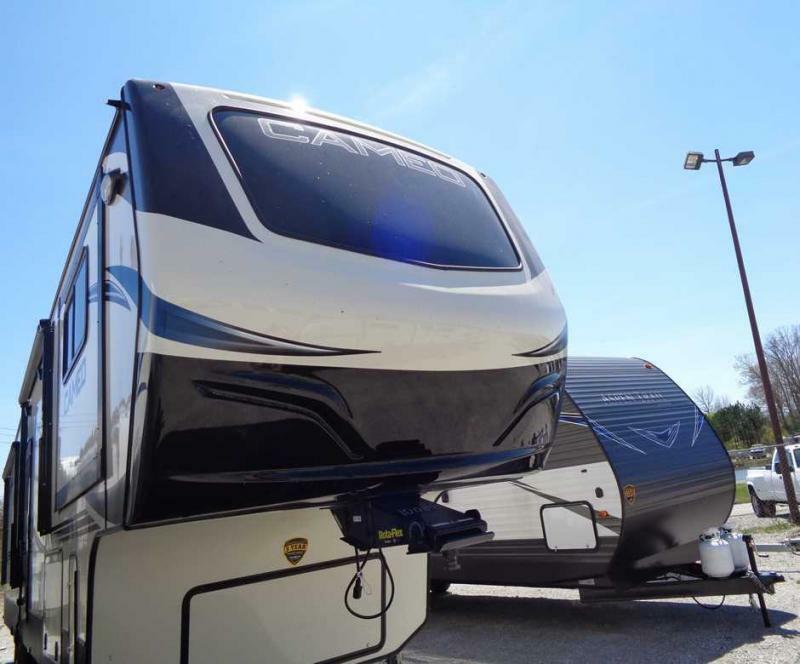 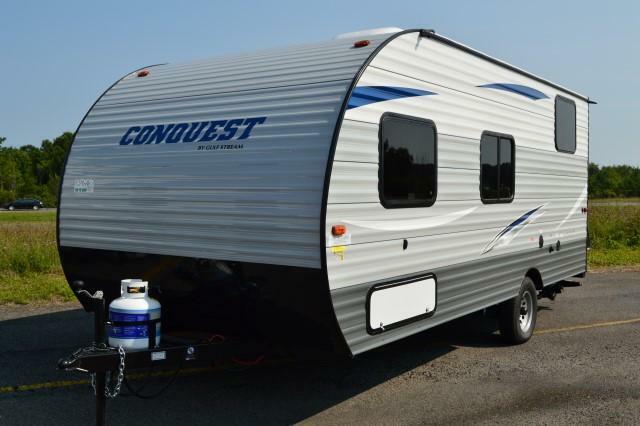 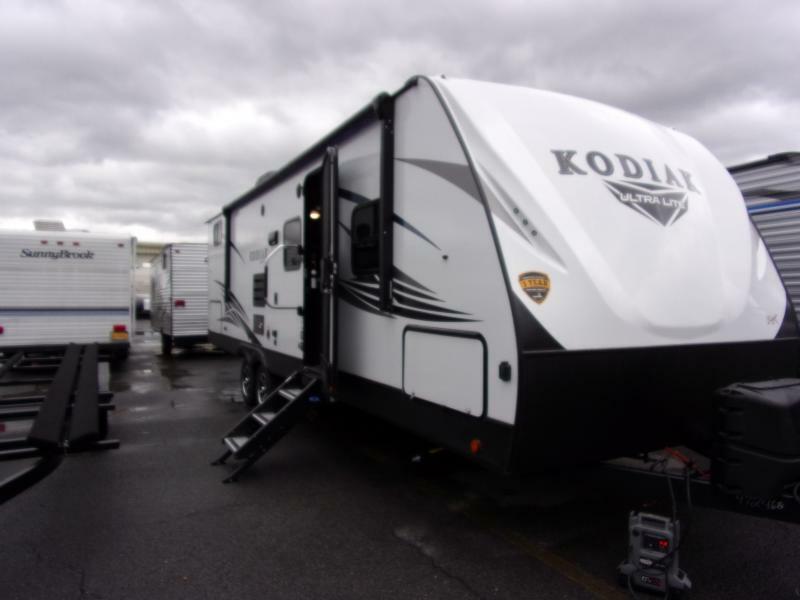 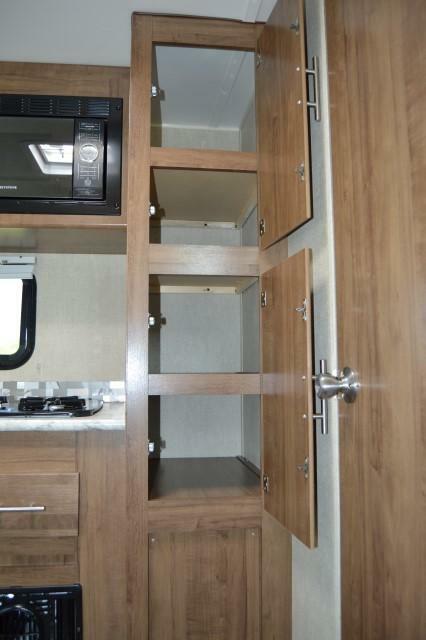 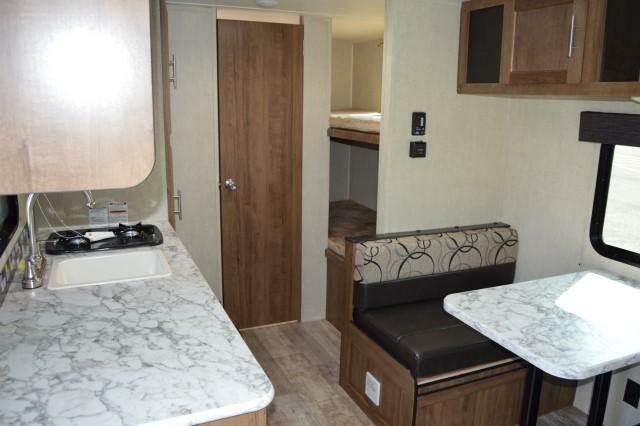 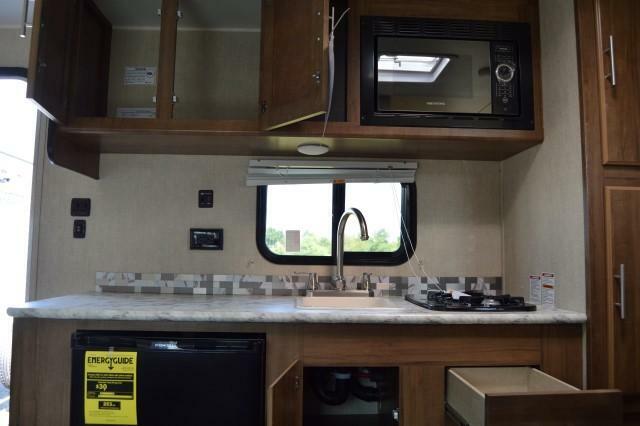 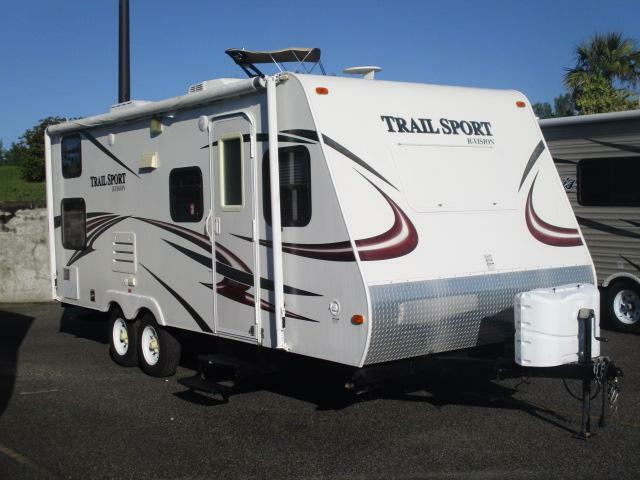 The 2018 Conquest 198BH is the perfect Travel Trailer to get your family out their having fun but not break the bank. 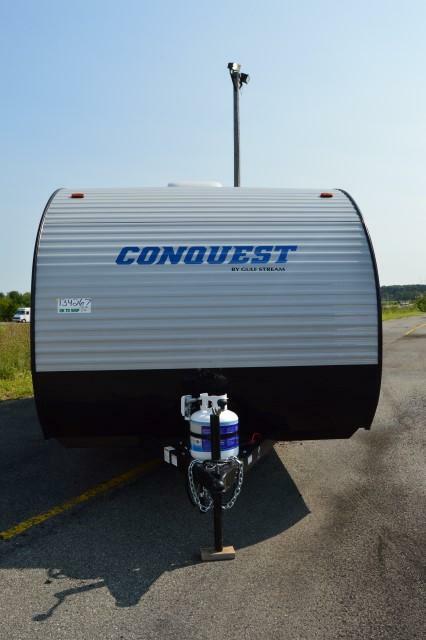 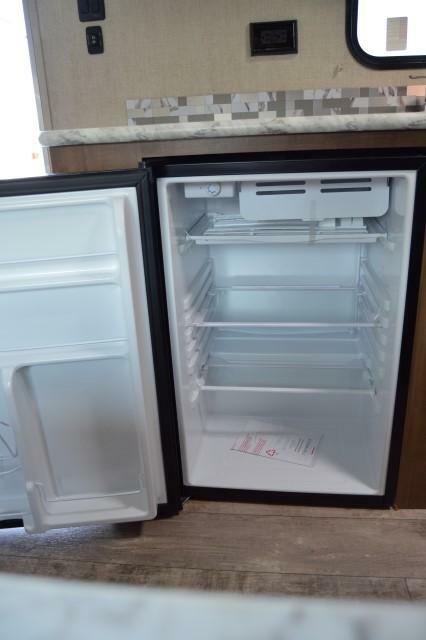 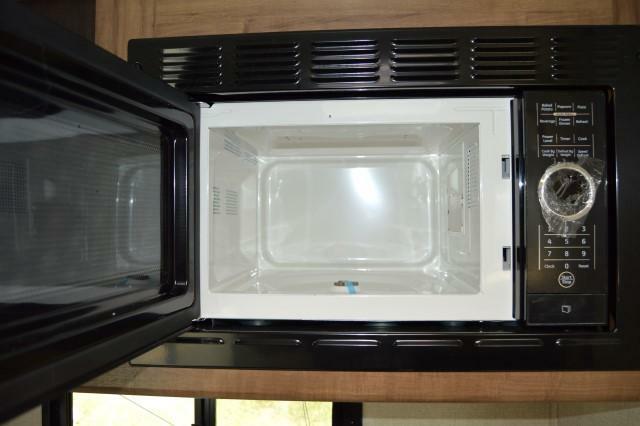 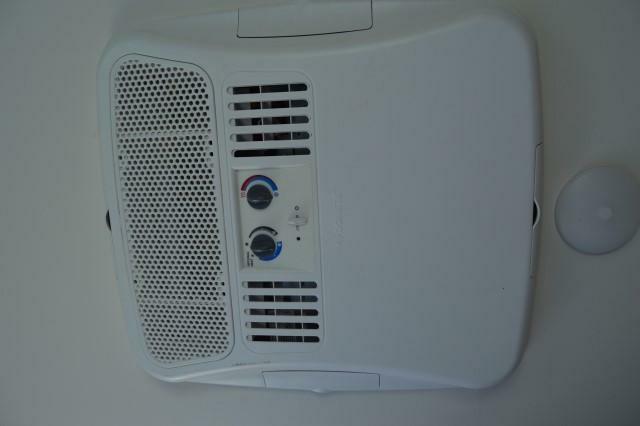 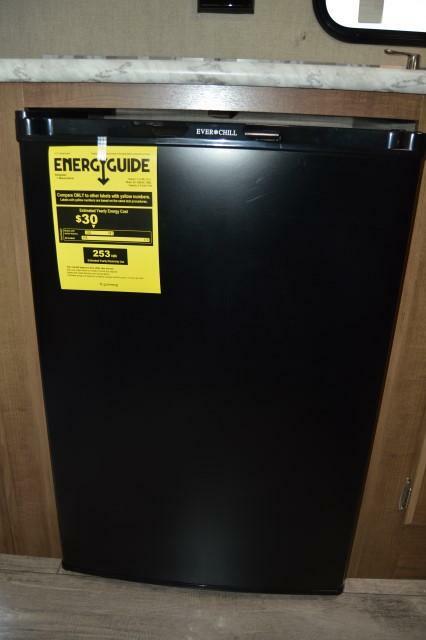 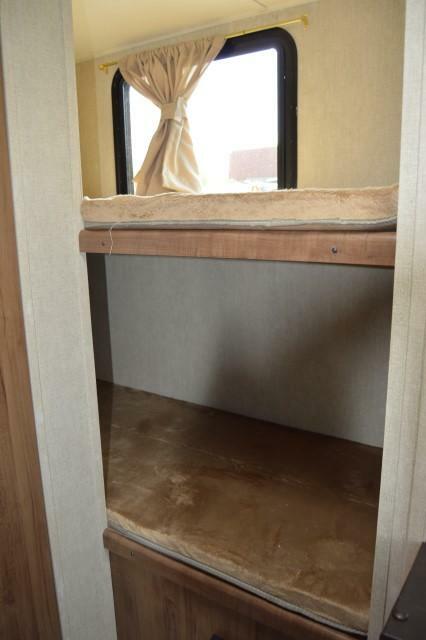 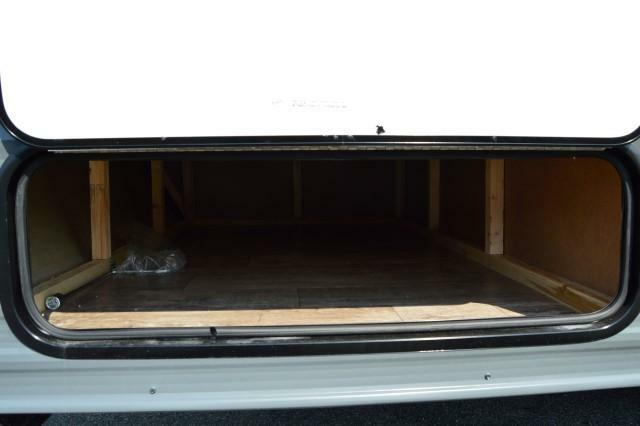 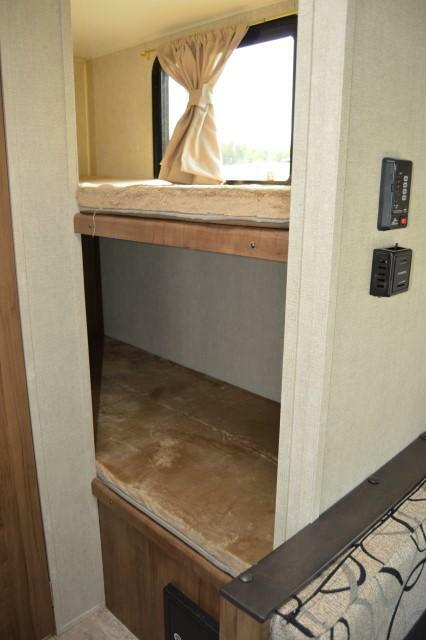 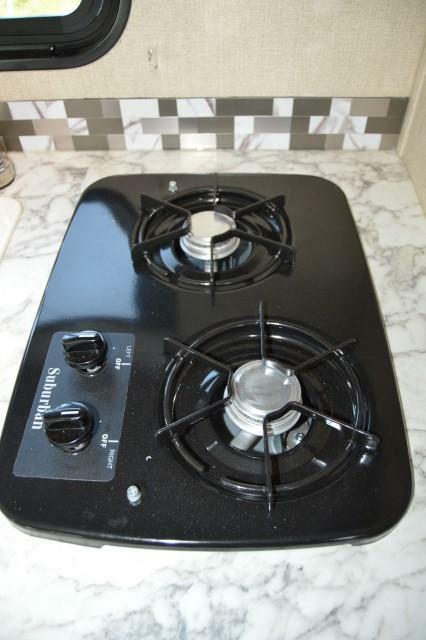 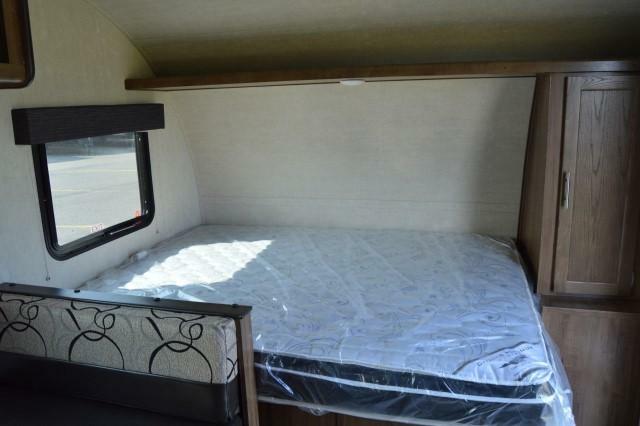 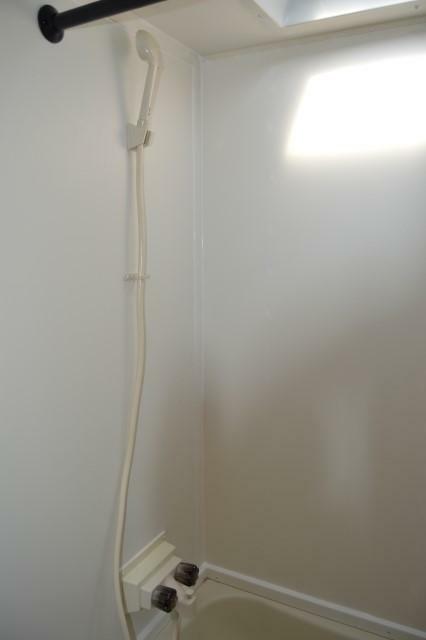 Equipped with 2 Rear Stab jacks, 13,500 BTU A/C, 16,000 BTU Furnace for those cool nights. 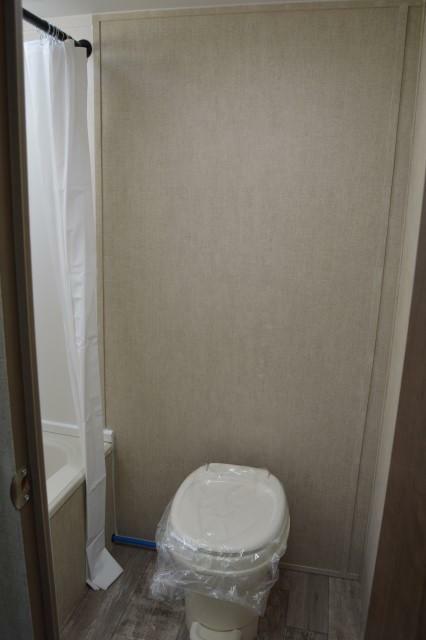 So why are you still behind the desk. 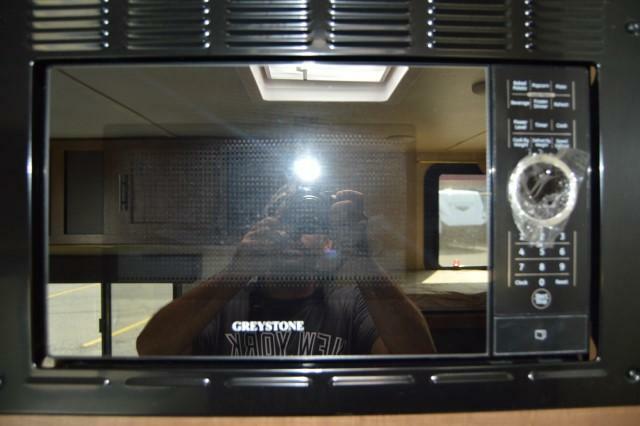 Come in today and get yours.